Follow the setup prompt and complete the installation of this application. If you are not sure of an option, simply click the return key (enter key) to continue with the default option. When asked to install vue-router, accept the option, because we need vue-router for this application. Now that it’s all set, let us create a simple nodejs server that would handle user authentication. Create a new directory named server. This is where we will store everything we will use to make our node backend. In the server directory, create a file and save it as app.js. We have required all the packages we need for our application, defined the database, created an express server and an express router. Many people would use a CORS package here, but we do not have any complicated configurations, so this is fine. There are a few things happening here. First, we pass the request body to a database method (which we will define later), and pass a callback function that to handle the response from the database operation. As expected, we have defined error checks to ensure we provide accurate information ot users. When a user is successfully registered, we select the user data by email and create an authentication token for the user with the jwt package we had imported earlier. We use a secret key in our config file (which we will create later) to sign the auth credentials. This way, we can verify a token sent to our server and a user cannot fake an identity. For login, we use bcrypt to compare our hashed password with the user supplied password. If they are the same, we log the user in. If not, well, feel free to respond to the user how you please. We created a server on port: 3000 or any dynamically generated port by our system (heroku generates dynamic ports). We created a class for our database to abstract the basic functions we need. You may want to use more generic and reusable methods here for database operations and likely use a promise to make it more efficient. This will allow you have a repository you can use with all other classes you define (especially if your application uses MVC architecture and has controllers). All done and looking good, let’s make the vue application now. The vue-router file can be found in ./src/router/ directory. In the index.js file, we will define all the routes we want our application to have. This is different from what we did with our server and should not be confused. We have imported all the components our application will use. We will create the components below. Vue router allows use define a meta on our routes so we can specify additional behaviour. In our case above, we have defined some routes as guest (which means only users not authenticated should see it), some to require authentication (which means only authenticated users should see it) and the last one to be only accessible to admin users. Vue-router has a beforeEach method that is called before each route is processed. This is where we can define our checking condition and restrict user access. The method takes three parameters — to, from and next. to is where the user wishes to go, from is where the user is coming from, next is a callback function that continues the processing of the user request. Our check is on the to object. if route requiresAuth, check for a jwt token showing the user is logged in. We redirect the user based on what we are checking for. We use the name of the route to redirect, so check to be sure you are using this for your application. At this point, we have the email and password data attributes bound to the form fields to collect user input. We made a request to the server to authenticate the credentials the user supplies. We store the jwt token and user information in localStorage so we can access it from all parts of our application. Of course, we redirect the user to whichever part of our application they tried to access before being redirected to login. If they came to login directory, we redirect them based on the user type. If you are not familiar with composing vue components, you can take this Getting Started With Vue course. if(this.is_admin != null || this.is_admin == 1) url = "http://localhost:3000/register-admin"
This is similar in structure to the Login.vue file. It creates the register component and accompanying method to handle user submission of the registration form. This is the component we will mount when a user visits the admin page. This is the file we will see when a user visits the dashboard page. And that’s it for components. By defining Vue.prototype.$http = Axios we have modified the vue engine and added axios. We can now use axios in all our components like this.$http. Now that we are done with the application, we need to build all our assets and run it. 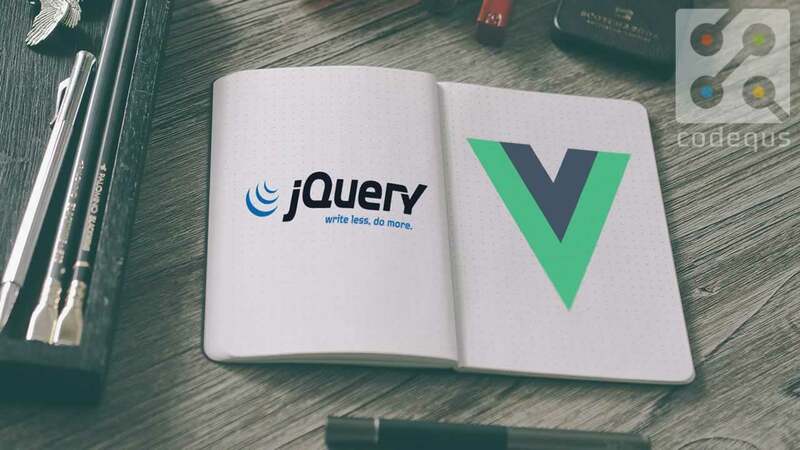 Because we have a node js server along with our vue application, we will be both of them for our application to work. In this guide, we have seen how to use vue-router to define checks on our routes and prevent users from accessing certain routes. We also saw how to redirect users to different parts of our application based on the authentication state. We also built a mini server with Node.js to handle user authentication. What we did is an example of how access control is designed in frameworks like Laravel. You can checkout out vue-router and see what other cool things you can do with it.